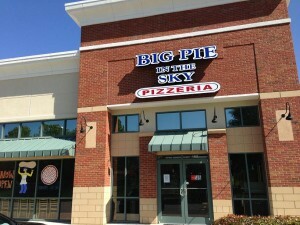 Big Pie in the Sky’s new Roswell location now open! 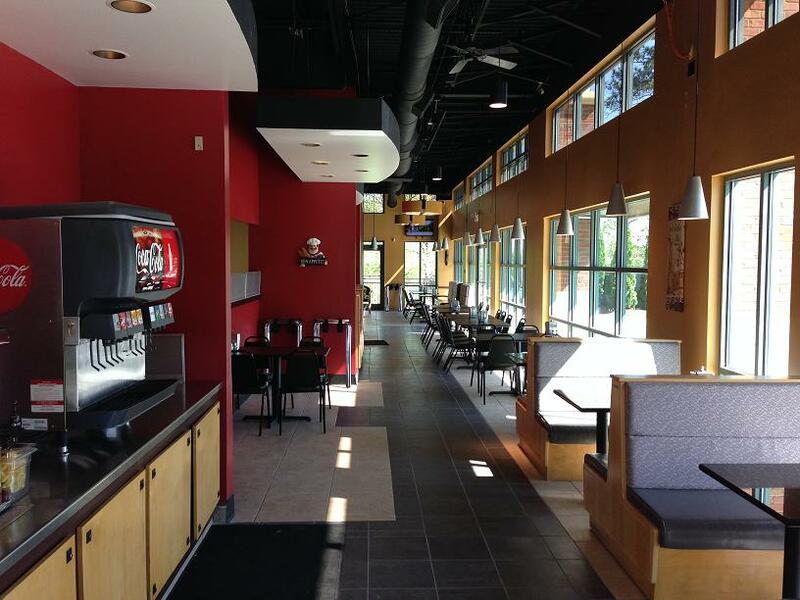 That’s right, the much-anticipated expansion is now official! 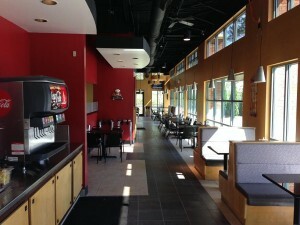 The address is 1010 Mansell Rd. Ste 180, Roswell, GA 30076. Our number is 770-993-5577. 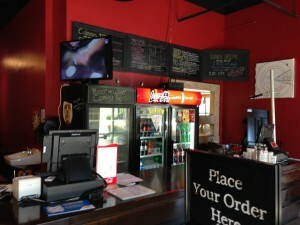 Hours of operation are Sun 12-9, Mon – Thurs 11-9 and Fri & Sat 11-10. 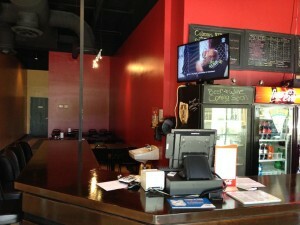 Below are a few pics of the new place. 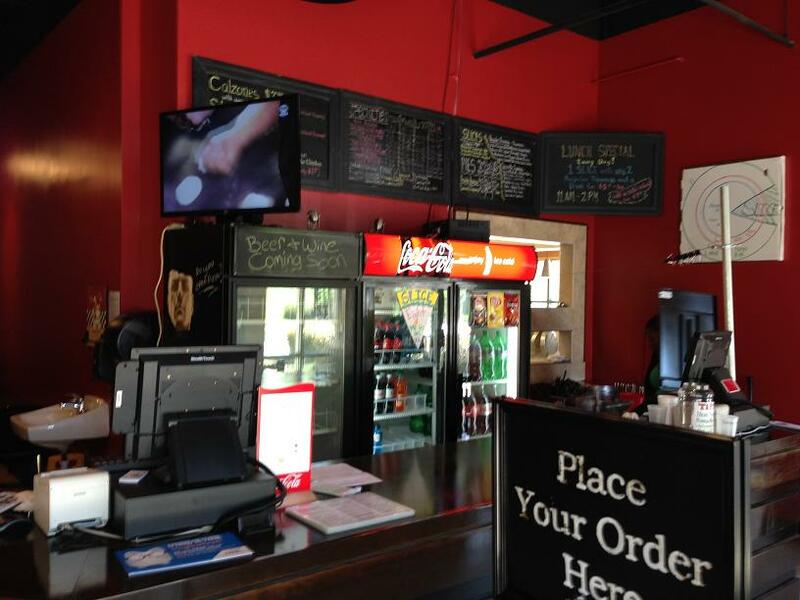 Next time you’re out in the Roswell/ Alpharetta area, come by and see us! 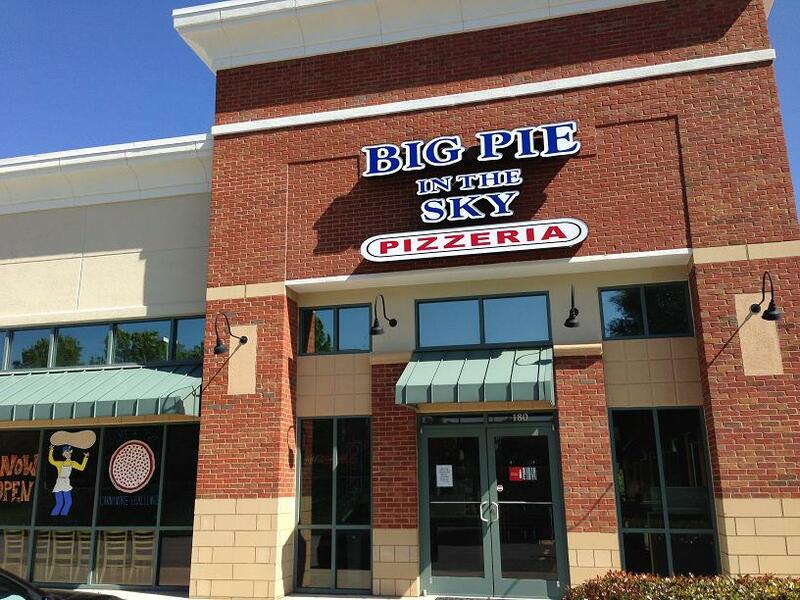 Don’t forget to tell your friends and family in the GA 400 corridor that now they can enjoy Big Pie in the Sky pizza without having to drive all the way to Kennesaw. 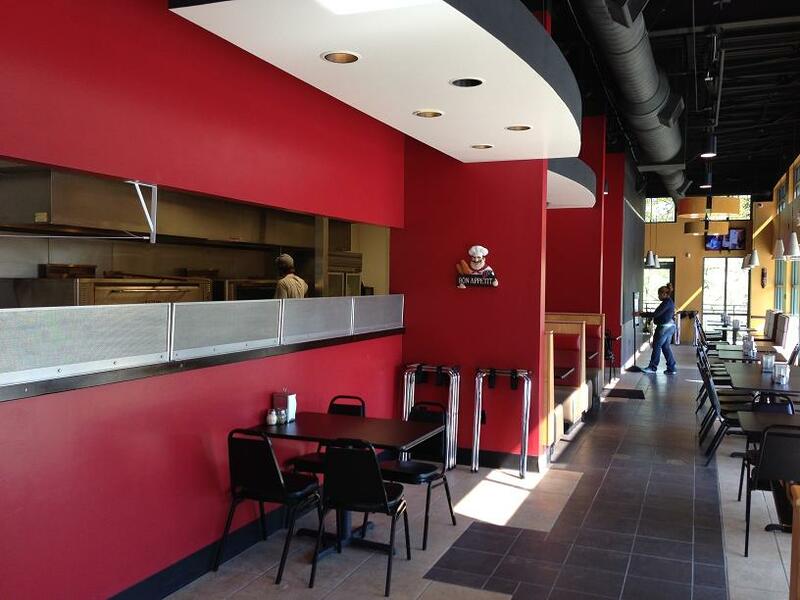 Oh, and stay tuned for more exciting news coming soon! 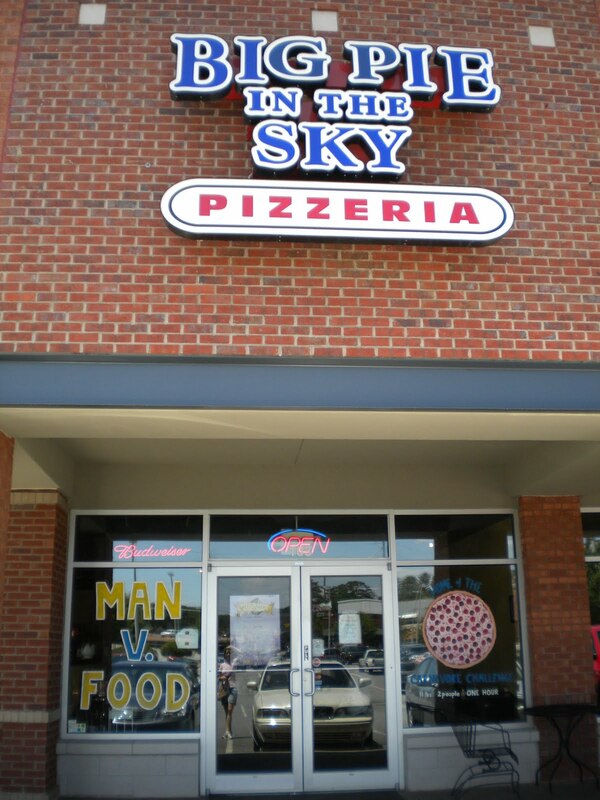 This entry was posted in Uncategorized and tagged Big Pie in the Sky, Carnivore, new location, pizza, Roswell on April 17, 2014 by admin.